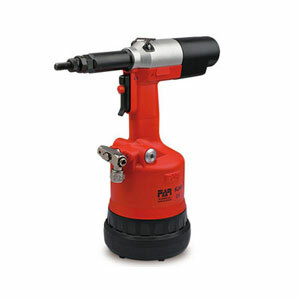 Choose FAR Rivet Nut Tools – Our selected range of top-selling Far Hand Rivet Nut Tools & Far Pneumatic Air Rivet Nut Tools enable you to set Rivnuts from M3 to M12 in all materials. 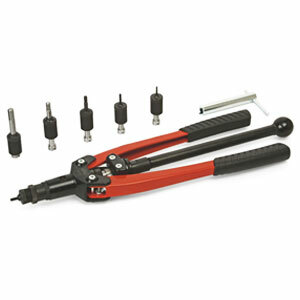 Buy with confidence – FAR Rivnut Tools are truly industrial tools built to last! 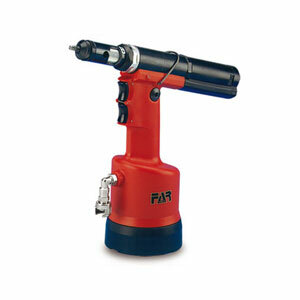 Visit FAR Tools to see our full FAR Rivet Nut Tools and Rivet Guns product range. We aim to supply FAR Rivet Nut Tools at the most competitive prices in the UK. 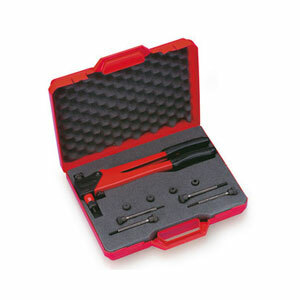 Seen the tool at a lower delivered on-line price? Direct us to the site and we will forward you a lower-price quote by return. Please buy with confidence knowing that every sale is backed by the very highest levels of customer service and support. 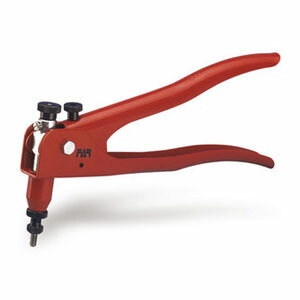 Call us for expert advice and enjoy on-line access to the UK’s most comprehensive stock of spares for Far rivnut tools and the support of our rapid in-house service & repair centre.